One of the most frightening sports injury rehab situations is recovering from a concussion. After all, our brains hold all of our knowledge, memories and personality. A severe head injury can disrupt our very selves. Unfortunately, concussions are a risk of playing sports, especially contact sports such as football, hockey and soccer. A common sports injury rehab question is often asked; how many concussions is too many? A concussion is caused when the brain hits the inside of the skull due to a sudden jolt or blow to the head. As with any head injury, concussions should be taken very seriously. The most common symptom of minor concussions are headaches and neck pain. Seek immediate medical attention if you feel pressure in your head as this intracranial pressure can build and cause severe lasting damage or death. But how many concussions is too many? Each concussion differs in severity and trauma, so there is no hard answer on how many concussions is too many. Every effort should be taken to limit the risk of suffering any concussion. There is also evidence that subconcussive hits to the head can slowly build trauma in the brain. Think of the soccer player that heads the ball a dozen times a match, or the linemen in football that collide on every play. While any one instance may not rise to the level of a concussion, these successive hits can land an athlete in sports injury rehab. Athletes seeking sports injury rehab for the concussions can find effective treatment with physical therapy. Vestibular therapy can help recover balance and reduce symptoms of dizziness. 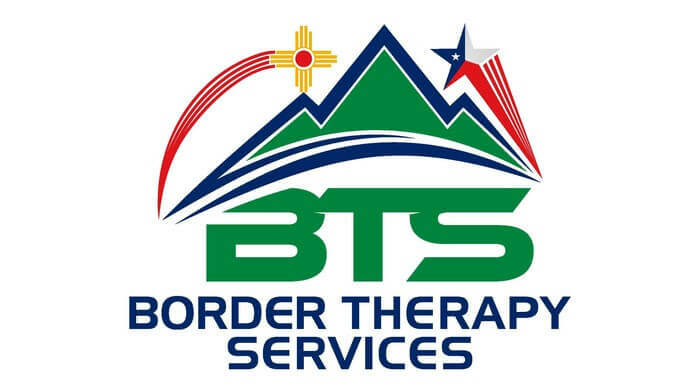 The team at Border Therapy Services are skilled in treating patients with concussions. 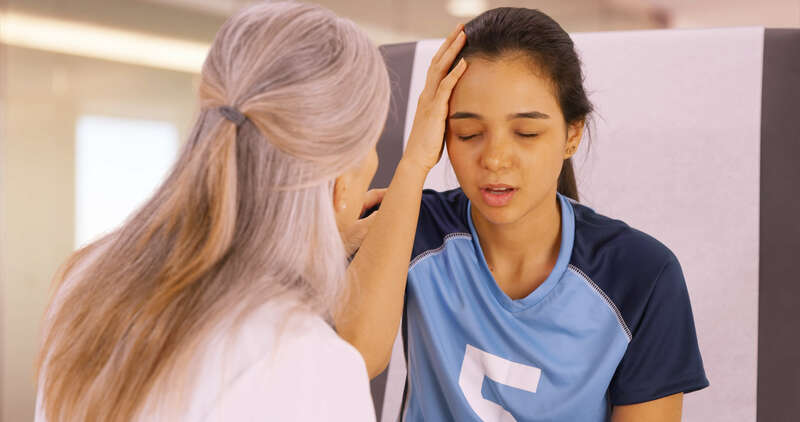 If you have recently suffered a concussion or other sports-related injury, contact one of our friendly administrative staff today to set up your initial appointment.